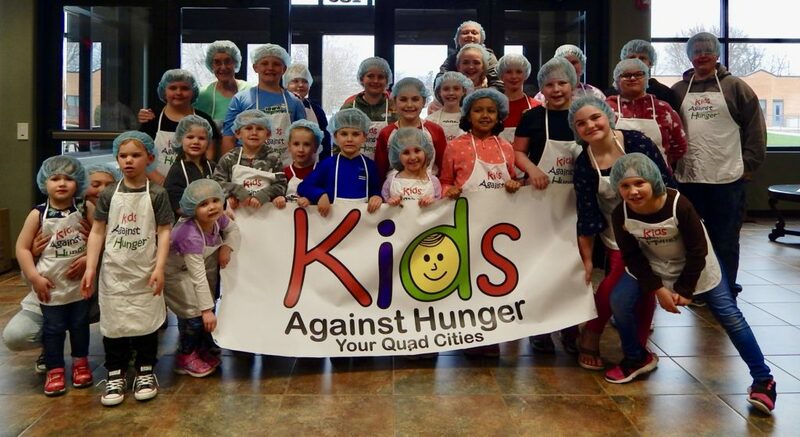 The Youth at Zion Lutheran Church in Clinton, Iowa packaged 3000 meals to feed the hungry. They are delivering some of the meals to the local food pantry in Clinton. Great job kids!!! 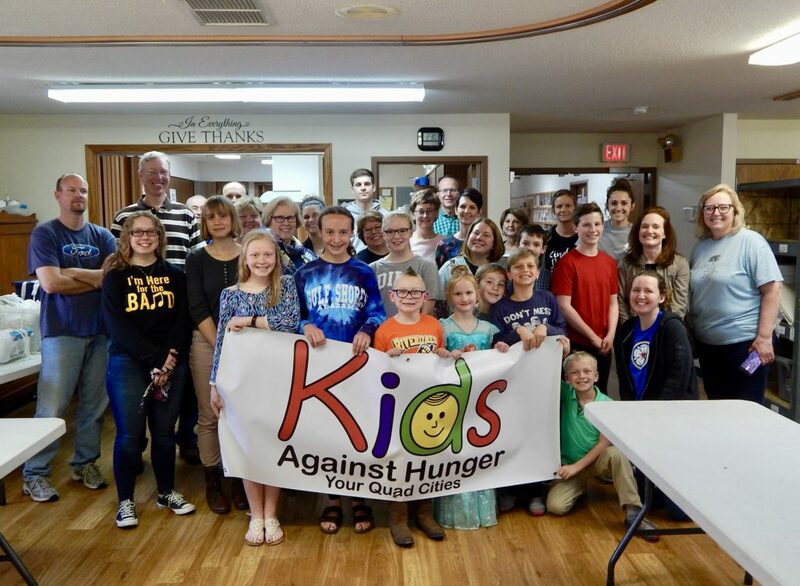 Messiah Lutheran and First United Methodist churches of Port Byron came together, once again, to package meals. Today, they packaged 6,000 meals to feed the hungry around the world and around the corner. 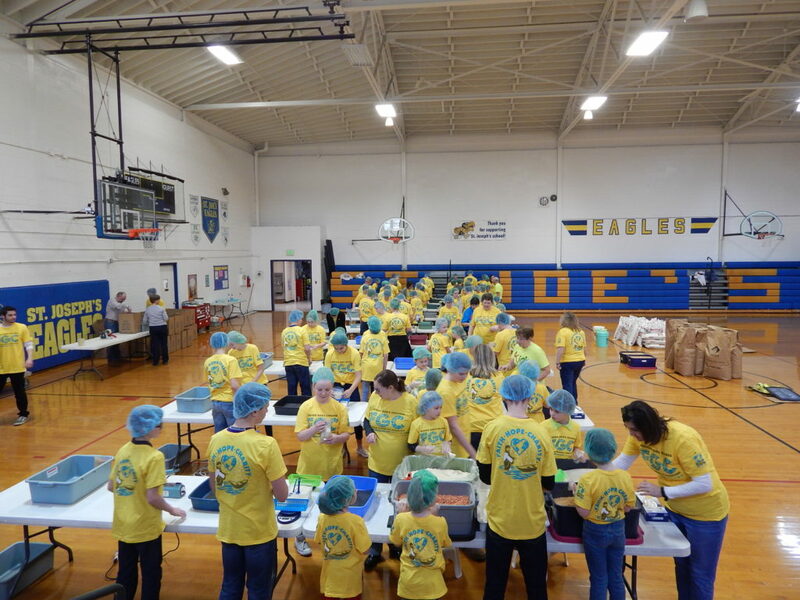 The kids at St. Joseph Catholic School in DeWitt raised funds to package 14,450 meals. The meals are leaving soon for Tanzania, Africa. This was their biggest packaging event yet, can’t wait to see what next year holds!!!! Great job kids!!! 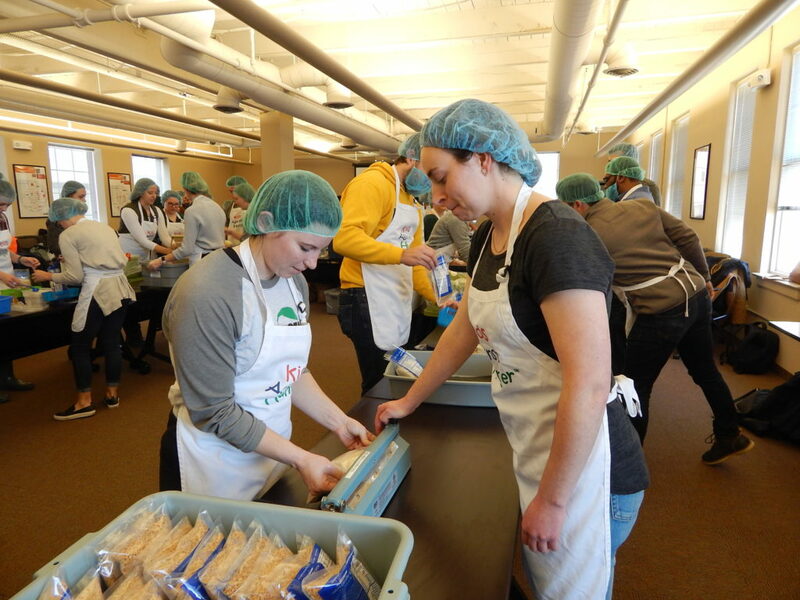 Employees of Cargill Corporation from around the United States came together and packaged 6000 meals to feed the hungry. Wow, a great group of folks and they did a fantastic job helping us unload and setup, then they packaged the meals, helped us tear down, cleanup and re-load the truck! 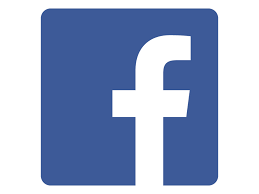 A Great Event. 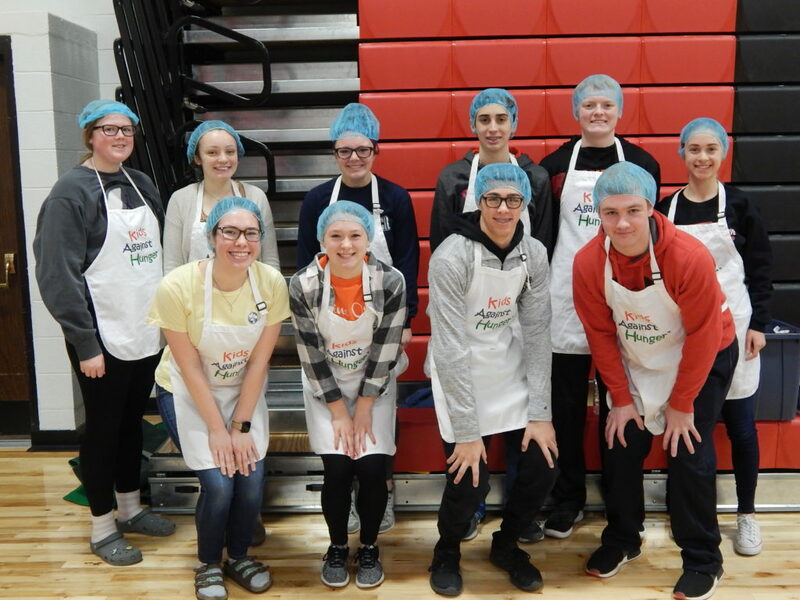 The Fellowship of Christian Athletes at Orion High School, once again, packaged 1500 meals to feed the hungry. What a great group of young adults! 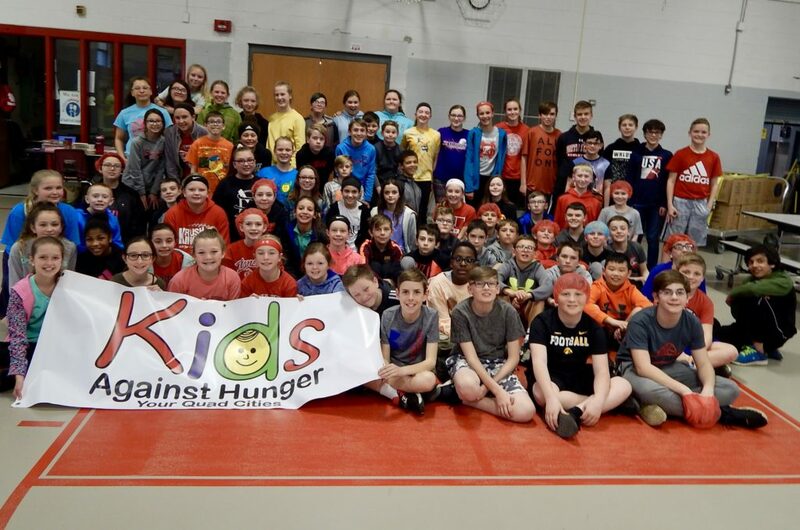 The 5th grade class at Hoover Elementary School raised funds and packaged 4080 meals to feed the hungry around the world and around the corner. The meals will be going to Africa with our next shipment going out this month. 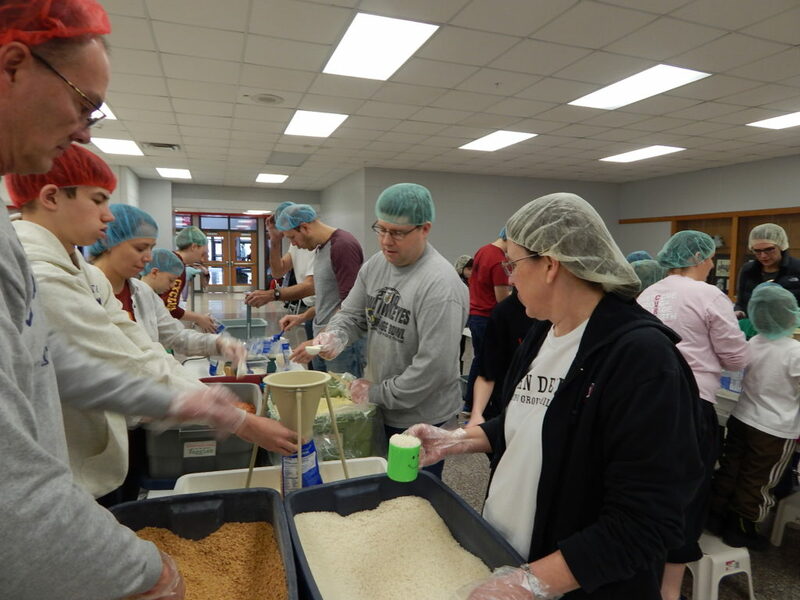 The North Scott Clergy Group held an event with over 250 volunteers to package 44,808 meals. What a great event and a great group of people! First Presbyterian Church in Davenport packaged 5400 meals. Those meals will be heading to Africa as part of our container shipment. Thank you so much First Pres!! 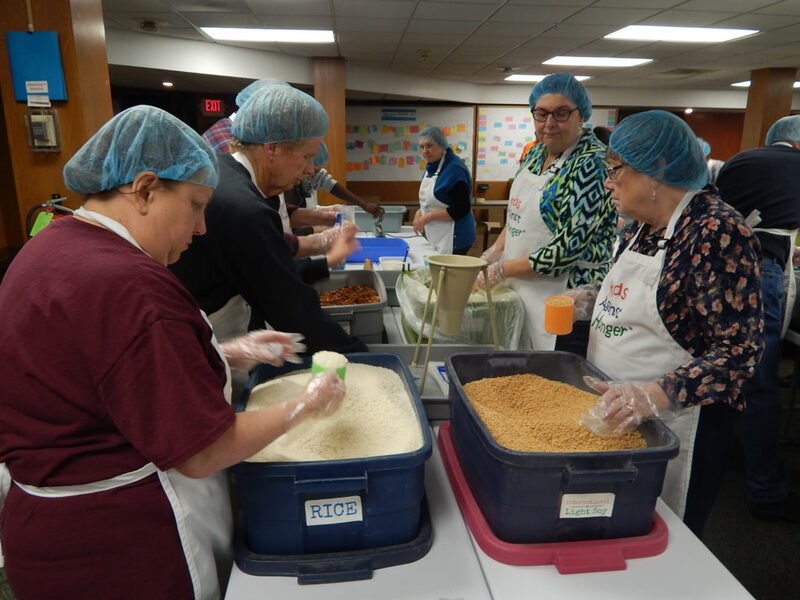 Our Lady of the River Catholic Church in LeClaire packaged 8,000 meal to feed the hungry children of Africa. These meals will join our container heading to Africa in the near future.